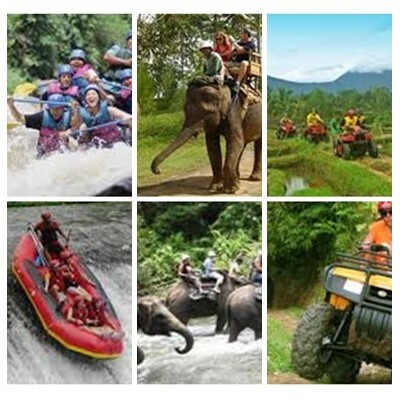 Bali Rafting, Elephant and ATV Ride Tour is an Bali Triple Activities Tour Packages we customized to suitable with your desire for looking the ultimate experience while your holiday in Bali islands, the triple activities we offer in this packages will enjoy 30 minutes elephant ride, 2 hours ayung rafting adventure and 2 hours ATV ride tour. 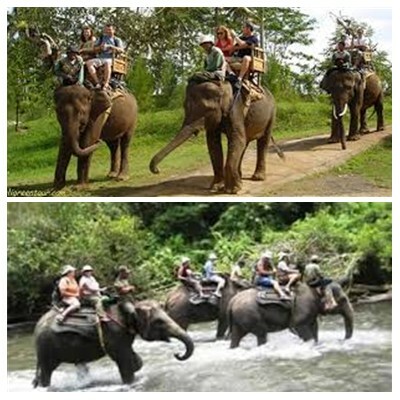 First we will enjoy ride the elephant for 30 minutes ride at elephant parks through the jungle, passed the river and see the amazing view from the top of the biggest animal, the after elephant ride finish we directly go to starting point of Ayung Rafting, then you will start the 2 hours adventure of white water river rafting in Ayung river for 2 hours adventure. 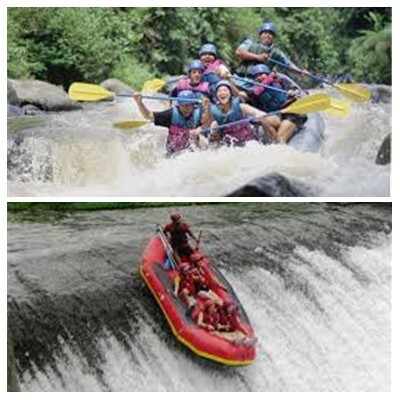 After the rafting finish, you will enjoy the delicious buffet lunch Indonesian food. After lunch finish the adventure continue to enjoy the last excitement which is to ride the ATV / Quad bike for 2 hours and try to beat the beaten track we offer and see the amazing view in jungle, the professional ATV ride guide will lead your way to the amazing experience you will never forget. 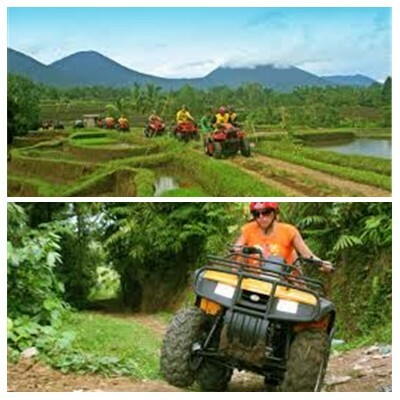 After finish the ATV ride we will prepared to go back to your hotel with bring the unforgettable memory during this Bali Rafting, Elephant and ATV Ride Tour Packages. 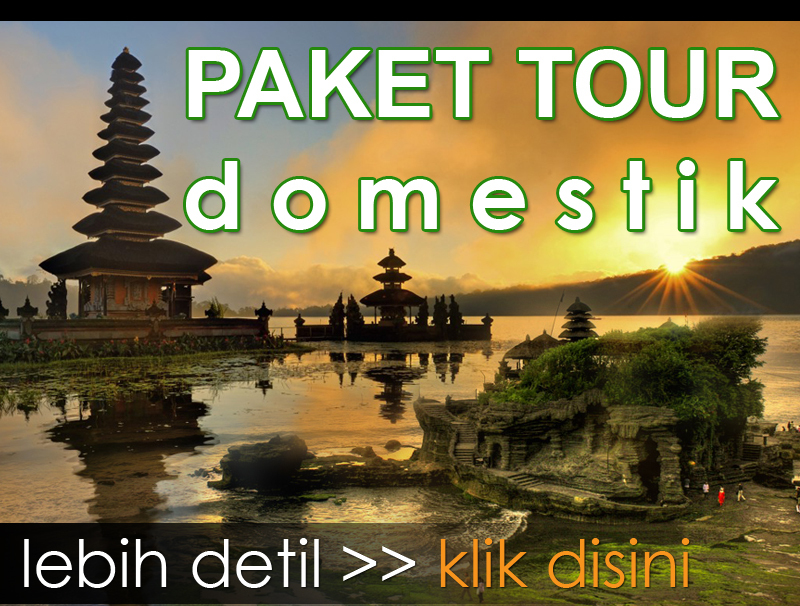 Our Professional English Speaking Driver always make sure your more convenient in the private car and give his maximum Bali Tour Services during your trip with us.